إذا كنت تبحث عن فندق بموقع جيد في بريسبان، فقد وجدت ضالتك في Aspley Motor Inn . يقع مركز المدينة المثير على بعد 11. Km فقط. يشكل هذا الفندق ملاذاَ مريحاً للاسترخاء ويمنح زواره فرصة للاستجمام والتجدد، وهو يقع على بعد خطوات من المعالم السياحية الكثيرة للمدينة كمثل: Chermside Day Hospital, The Prince Charles Hospital, Westfield Chermside Shopping Center. كما يقدم Aspley Motor Inn الكثير من الخدمات لإغناء رحلتك في بريسبان. إن مرافق مخصصة لذوي الاحتياجات الخاصة, واي فاي في المناطق العامة, صف السيارات, خدمة الغرف, غرفة عائلية هي جزء فقط من الخدمات التي تميز Aspley Motor Inn عن باقي الفنادق في المدينة. استمتع بوسائل الراحة الراقية في الغرف أثناء إقامتك هنا. بعض الغرف تتضمن تلفزيون بشاشة مسطحة, اتصال لاسلكي بالإنترنت, غرف لغير المدخنين, مكيف هواء, تدفئة لمساعدتك على استعادة طاقتك بعد يوم طويل. سواء كنت من محبي الرياضة أو كنت تتطلع لتفريغ عناء نهار صعب، ستجد خدمات ذات مستوى عالي بانتظارك كمثل حمام سباحة خارجي, حديقة. استمتع بخدمات لا يعلى عليها وعنوان ذو اعتبار في Aspley Motor Inn . يظل مكتب الاستقبال مفتوحًا حتى الساعة 09:00 مساءً. يجب على النزلاء الذين سيصلون في وقتٍ آخر غير الأوقات المذكورة أن يتصلوا بالعقار مباشرةً قبيل وصولهم؛ وذلك حتى يمكن إجراء ترتيبات بديلة. Hi Michel, Good communication is always needed to ensure late check ins are smooth and pleased you were able to work with us to enable this to happen. Thank you for your time in reviewing us. Kind Regards. 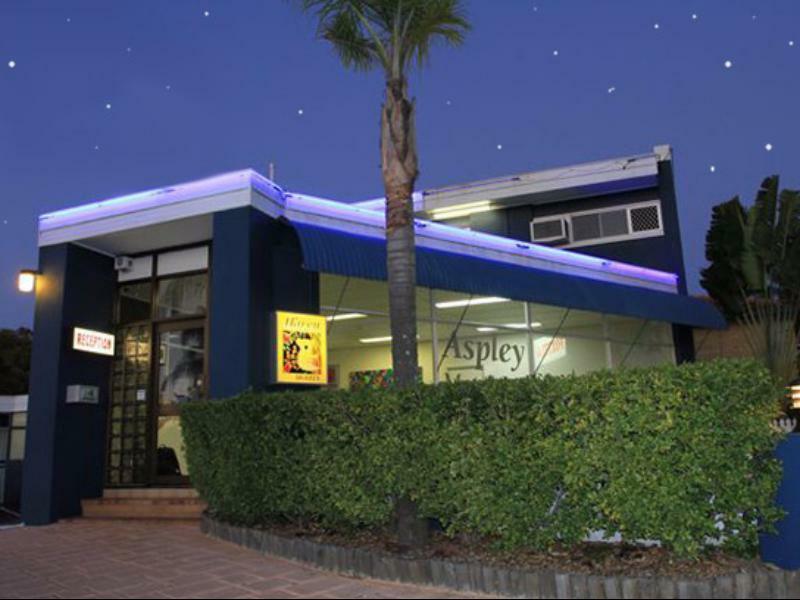 I used Aspley Motor Inn while looking for a rental property In Brisbane, I was on my own with two young children. The managers were so helpful and kind, often asking how I was getting on, and even brought us a tub of ice cream, which went down brilliantly with the toddler! Would definitely stay again, and recommend to anyone! 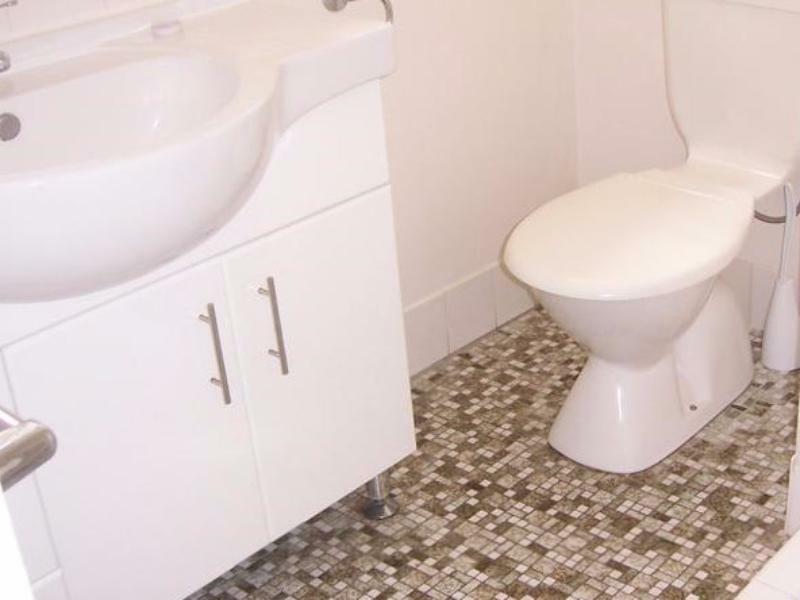 The Apsley Motor Inn was so clean, tidy and well presented. It is great value for money, and the staff are eager to please and welcoming! Thank you for a lovely stay. Almost like they don't understand english language. When asked about problems with room they smile and nod but vague with answer. Would find some where newer next time. I found this Motel very clean and tidy. Everything I needed was in my room. My bed was comfortable as. This Motel had a swimming pool and B.B.Q area. It was minutes away from the Aspley Hyperdome. Staff were friendly and helpful. Very handy spot. Clean, comfy bed surprisingly quiet at night! Our room was simple but comfortable and clean. The location was ideal for us visit family in Aspley and shop at Chermside. The staff were friendly and helpful and we will have no hesitation in staying there again. My partner and I stayed for a night, the woman at the front desk was not very friendly, the room was clean and nice, bed was comfortable, was great for an overnight stay, probably wouldn't stay much longer. air-conditioning, the kettle and TV.